All you need is your own reed! 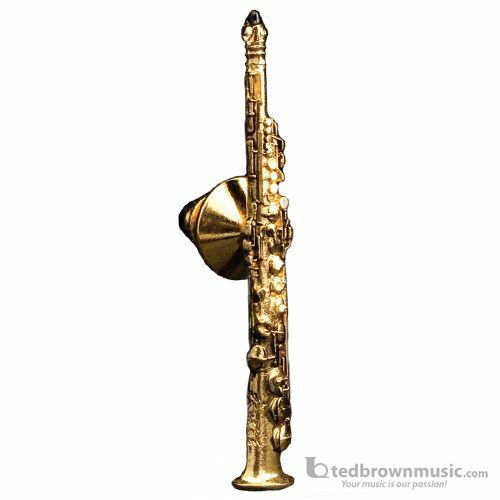 Meticulous reproduction of professional soprano sax. Replica includes even the delicate engraving on the sax bell. Finished in 24k gold electroplate.